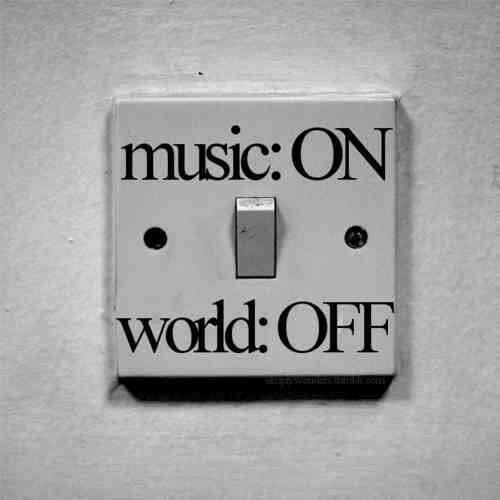 Music is something that we can't avoid, it appears in our daily routine sometimes without us knowing. The echoes of the busy life that we live, the sirens and beebs of the city. But what are the effects of the “tunes” that we listen to, the psychological buzz that we get when our favourite songs appears on the radio. The expansion of the mind as we pick up musical talents and sadly the negative effects of influential music genres such as Rap and Hip-hop in our society. It is said that learning an instrument cannot just improve our musical abilities but also it can improve our visual and verbal skills. 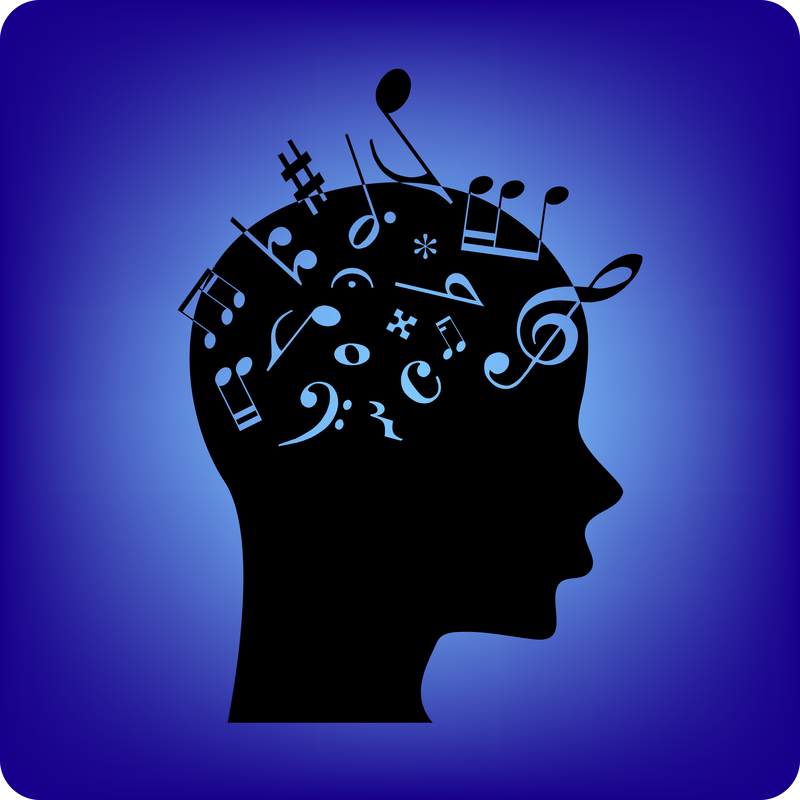 A study found that children who had music classes developed higher verbal IQ and visual abilities than their peers who had not. This shows that the benefits of learning an instrument is greater than just musical ability. Music can help with the stress and anxiety linked having treatment for coronary heart disease, listening to music can help to reduce heart rate and blood pressure . Observers of rap and hip-hop have concluded that the music can sometimes objectify women and promote gang violence. Studies done over the years have stated that teenagers who listen to rap music are more likely to have babies and engage in dangerous sexual behaviour. Personally , I do not believe that the whole genre of Hip-hop and rap can have such a negative effect on teenagers however I do understand that generally the younger you are the easier you are influenced by your surroundings.